Our convex round bar seat features a lovely curved design, ideal for fitting around the base of a tree. The convex round bar seat is made from quality British steel and is hot-gipped galvanised to prevent rust. 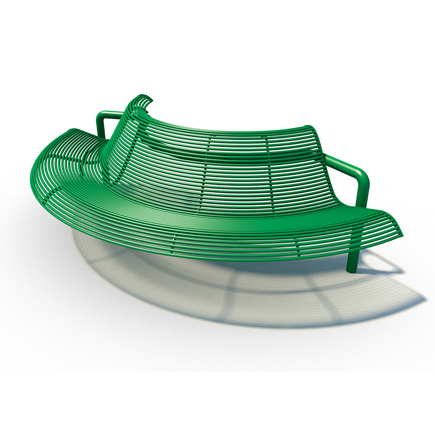 The seat is then powder-coated to add longevity to the paintwork – it is available in any RAL colour.